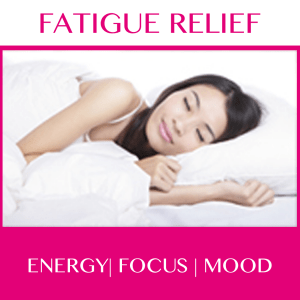 Win the Battle Against Fatigue! Stay FOCUSED & Gain CLARITY as YOU Head Back to School! Brewing Teas, Summertime and YOU!